How to switch to the BlackBerry Passport from iOS or Android | BlackBerry Blast! The BlackBerry Passport is official and BlackBerry is doing everything it can to encourage you to switch from your iOS or Android device. The company has published a blog post with all sorts of information designed to help you make the switch. For starters, they have released a 100 page ebook entitled, "Discover BlackBerry Passport: Your Guide to Working Wide" (see link below). If that is not enough to make you switch the company also has 15 YouTube "how to" videos that walk you through the Passport's most impressive features. The company also has 2 free apps that help you move your contacts, calendar, etc. over to BlackBerry. 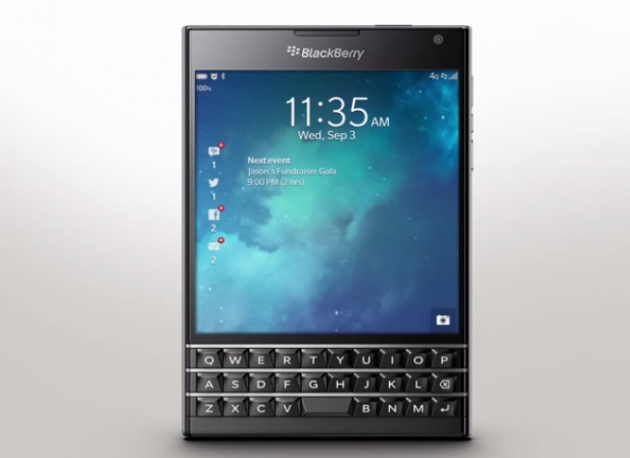 The BlackBerry Passport sure looks like an odd duck. Its wide, square display and short keyboard seem so out of the mainstream, but it could be just odd enough to make you want to try it. The build quality is what you would expect from BlackBerry. Is it enough to make you switch?